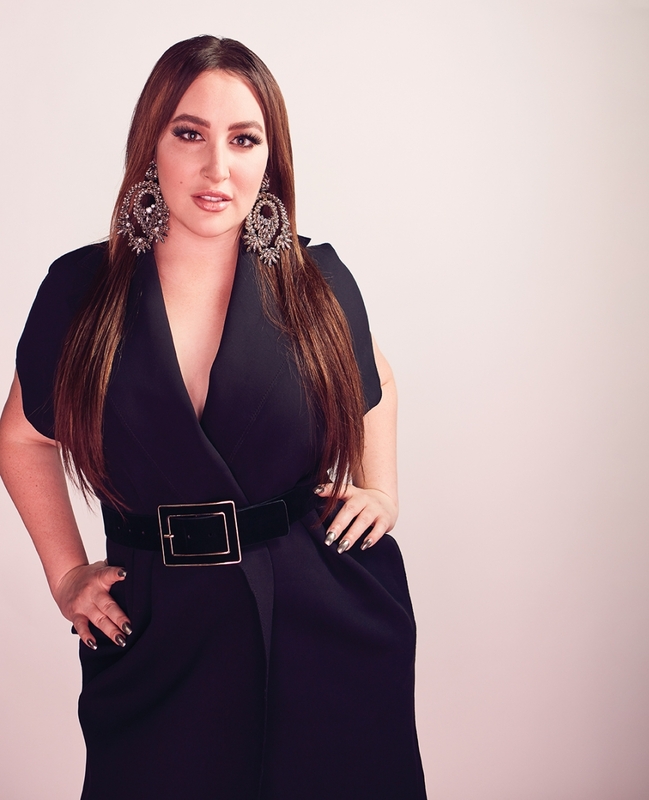 Why She’s Top 40: She’s disrupting the beauty industry with her growing lash empire. When she was 19 years old, Courtney Buhler fell in love with lash extensions. She decided to train as a lash artist, and opened a small salon in the basement of her townhome. Within months, she was forced to hire an employee to keep up with demand; within three years, she had expanded to a commercial space with 10 lash and brow artists and a revenue of nearly $1 million a year. “It’s the creative in me. I thought, why work in someone else’s world when you can create your own?” she says. While growing her salon, she noticed a troubling trend – more and more people were becoming wary of lash extensions because of negative experiences they had at other salons. “I thought, I can keep all the secrets I’ve acquired to myself and open other locations, or I can actually help this industry. There needs to be better training and more accessible training.” With that, she sold her salon, Lash Affair Lounge, and launched her company, Sugarlash Pro. The core Sugarlash Pro curriculum is a comprehensive course that offers thorough training to lash artists looking to get into the industry. She expanded the brand’s training opportunities with the Accelerator course, which is designed to help entrepreneurs optimize their businesses. And that’s not all. Buhler recently introduced franchise distribution to the market, and is working on a new retail line that will offer everything from mascara to false lashes for purchase.